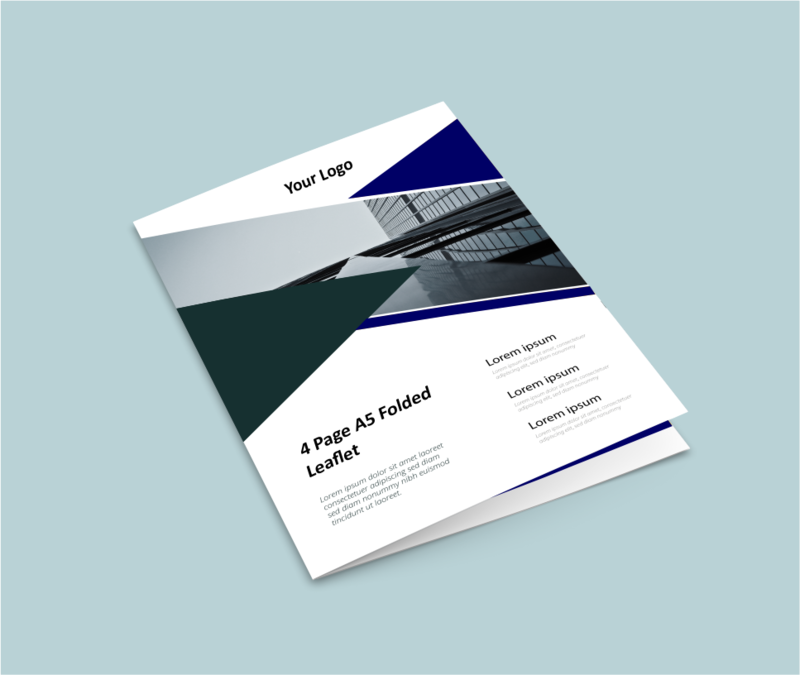 A4 printed sheet is folded in half to create a 4 page A5 Folded Leaflet (A5 size is 210mm x 148mm). A4 printed sheet is creased twice to create a 6 page DL Folded Leaflet (DL size is 99mm x 210mm). A3 printed sheet is folded in half to create a 4 page A4 Folded Leaflet (A4 size is 210mm x 297mm). 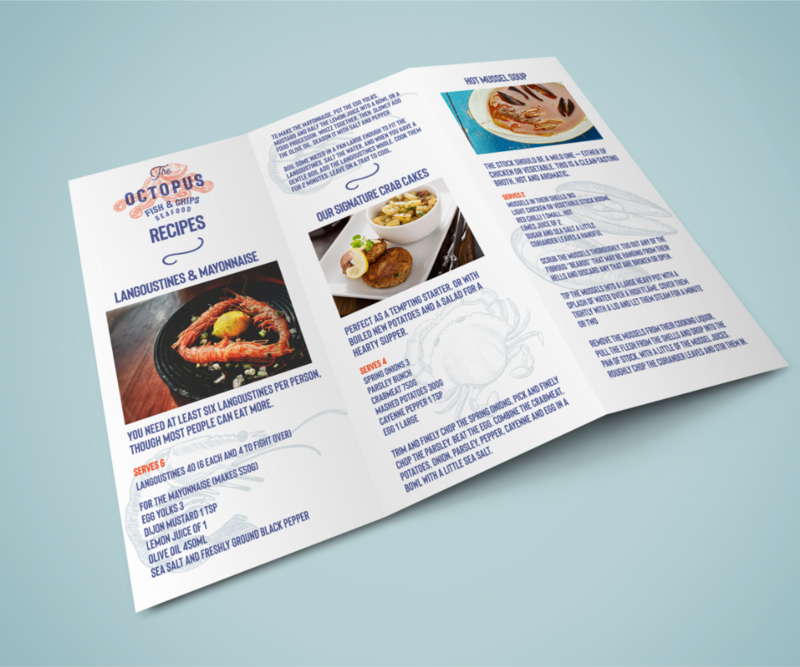 Folded leaflets are ideal to use as mini brochures, price lists and menu's etc as they offer more room to display your information, than a standard flat leaflet/ flyer, whilst still remaining small in size. They are affordable, versatile and easy to hand out in the street, display on counters, post through letterboxes and much more! 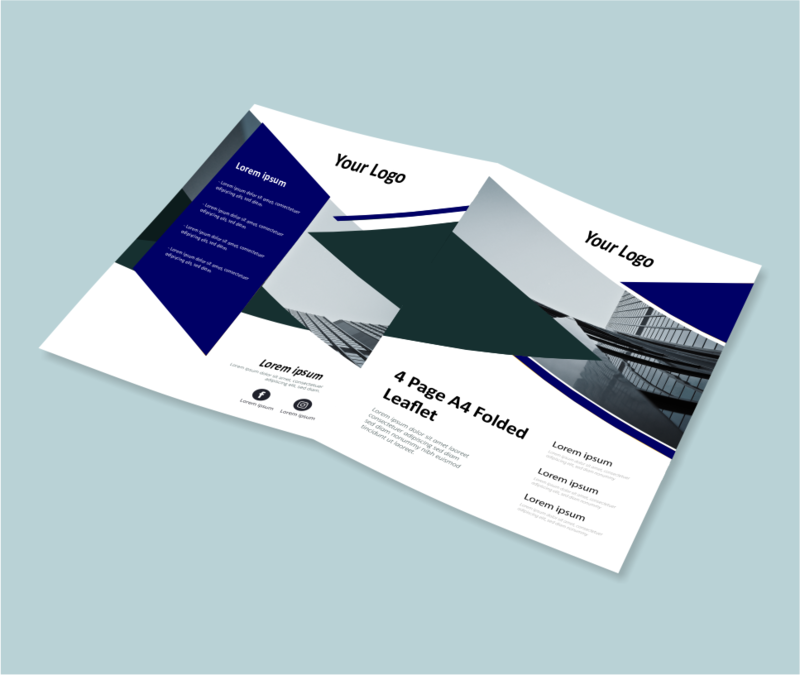 Leaflets using a standard Tri-fold (as displayed in picture) or a Z-fold.